Built: Late 15th century or early 16th century. Notes: Cowd Castle is a castle situated in Ardglass, County Down, Northern Ireland. It is on the other side of the road from Margaret's Castle, at the entrance to Ardglass Golf Club. 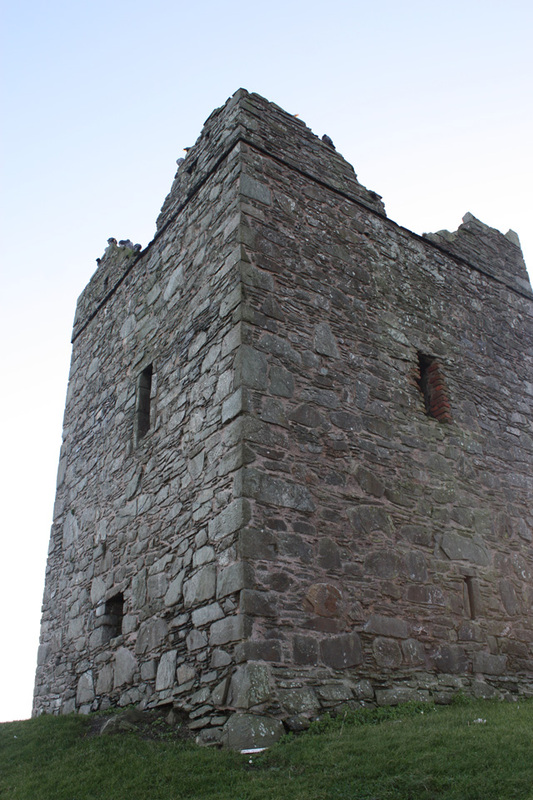 It is a small two-storey tower which may date from the late 15th century or early 16th century. The doorway is in the west wall. A straight mural stairway (now blocked) led to the upper level. The tower house known as Cowd or Choud Castle is a State Care Historic Monument in the townland of Ardglass, in Down District Council area, at grid ref: J5606 3705. Ardglass had at least six castles and remains of four of them can still be seen: Ardglass Castle, Cowd Castle, Margaret's Castle and Jordan's Castle. "Cowd Castle" (PDF). Environment and Heritage Service NI - State Care Historic Monuments. Retrieved 2007-12-04.